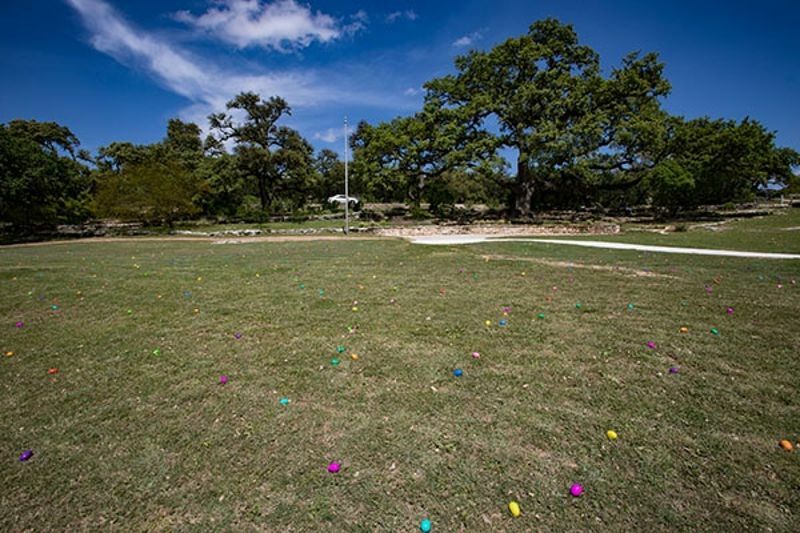 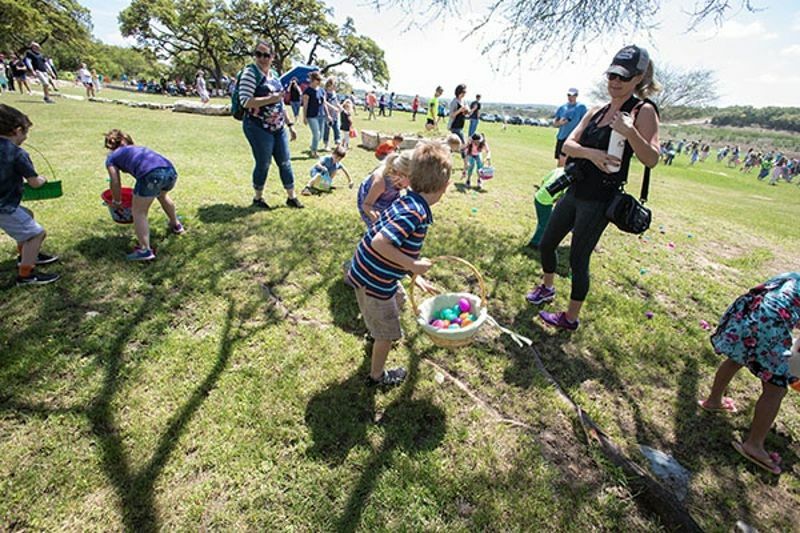 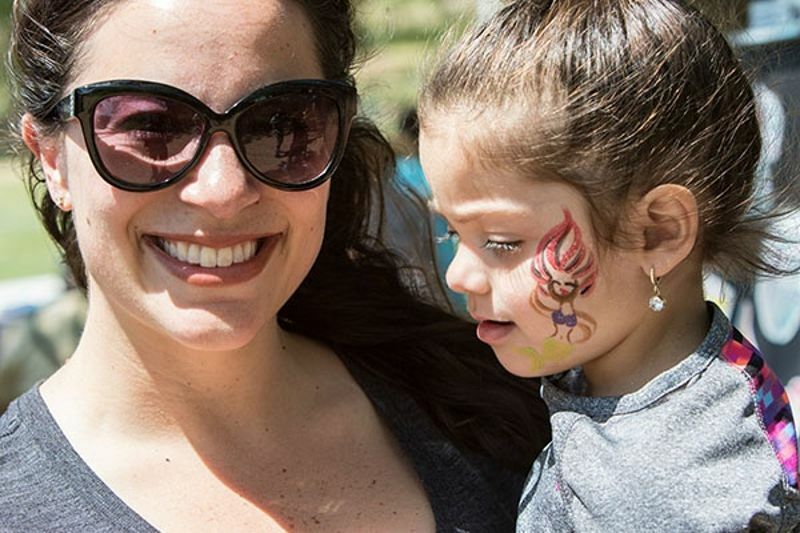 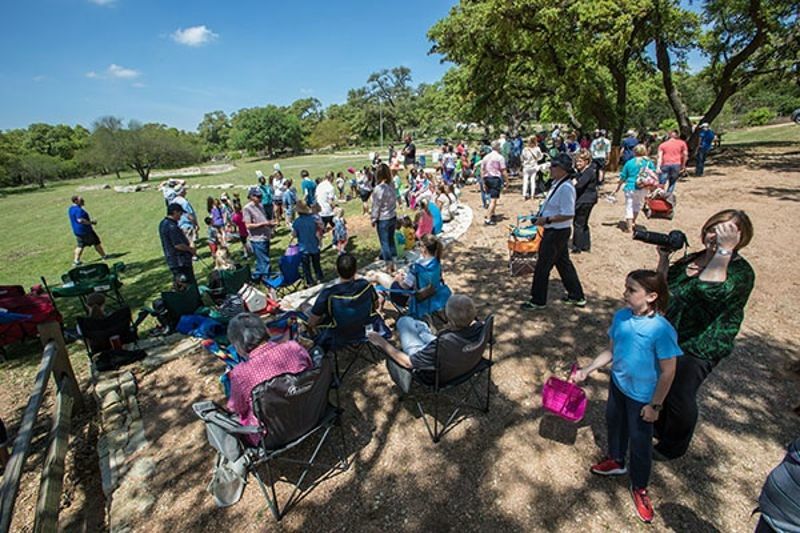 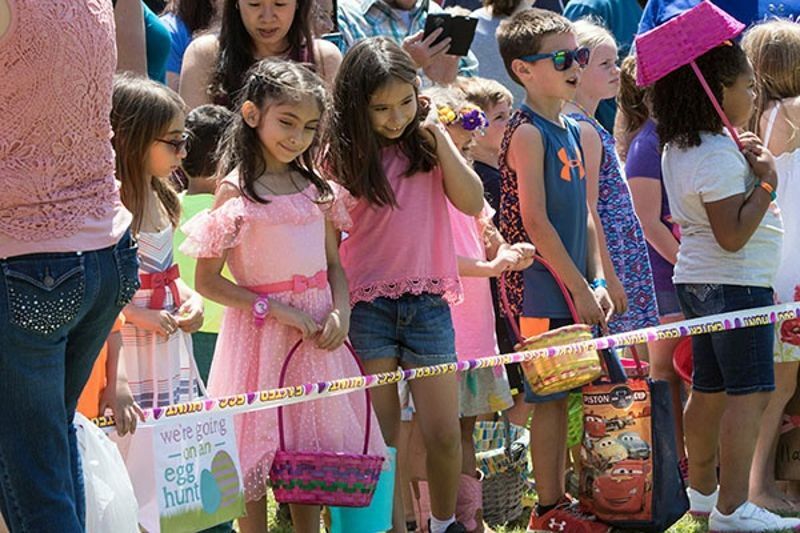 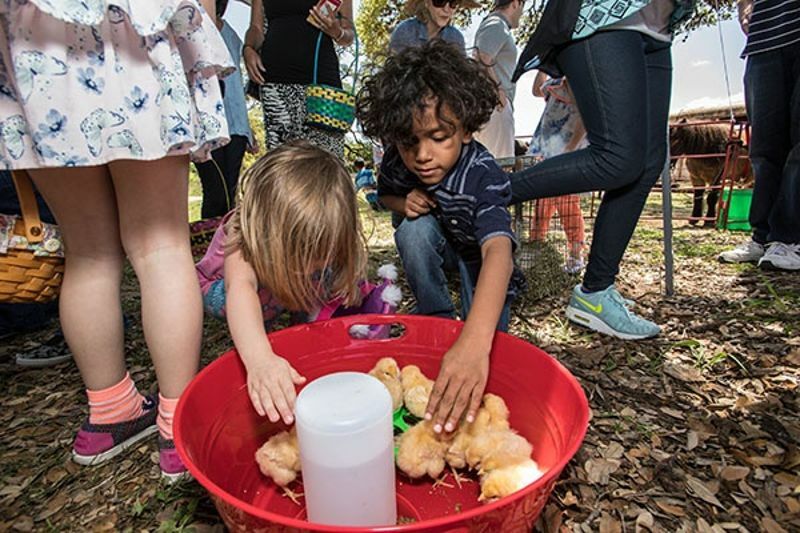 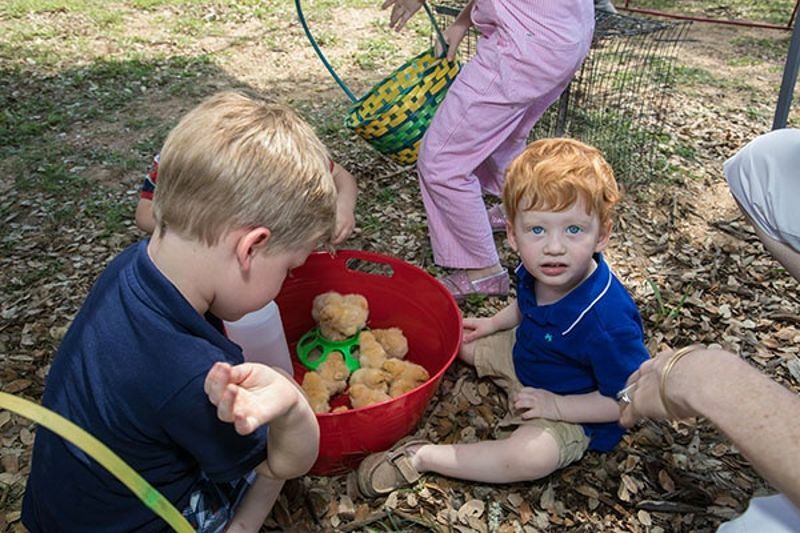 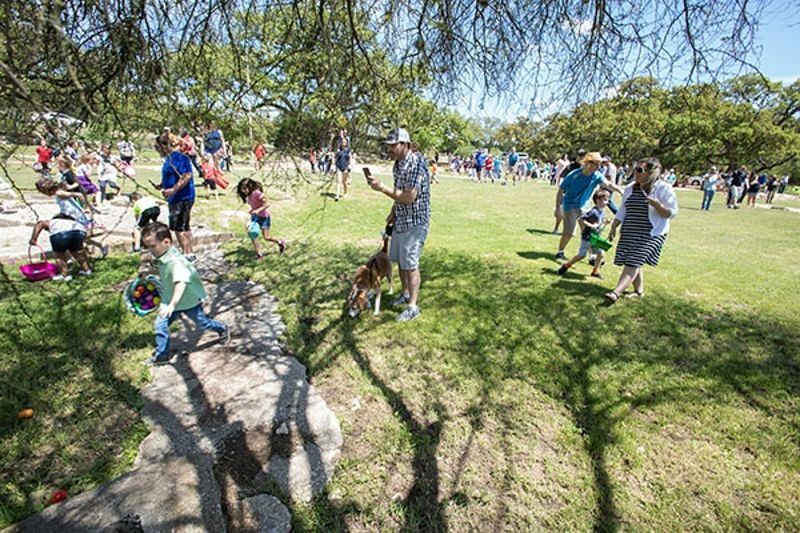 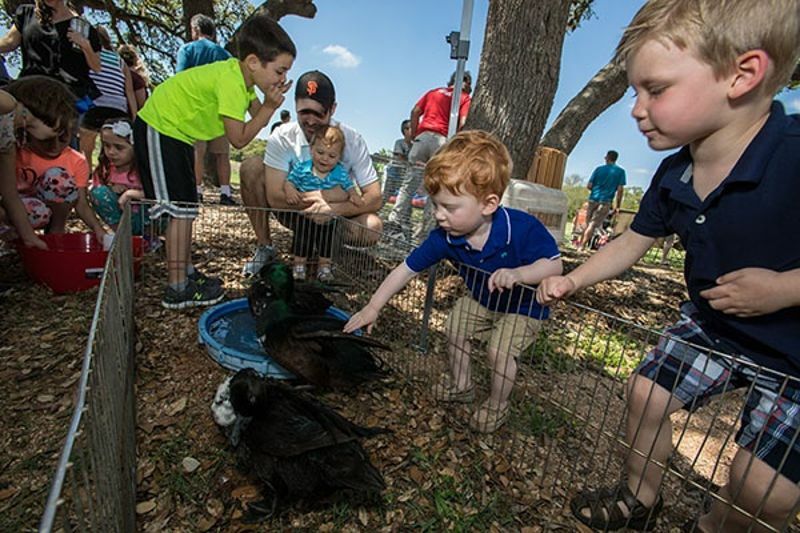 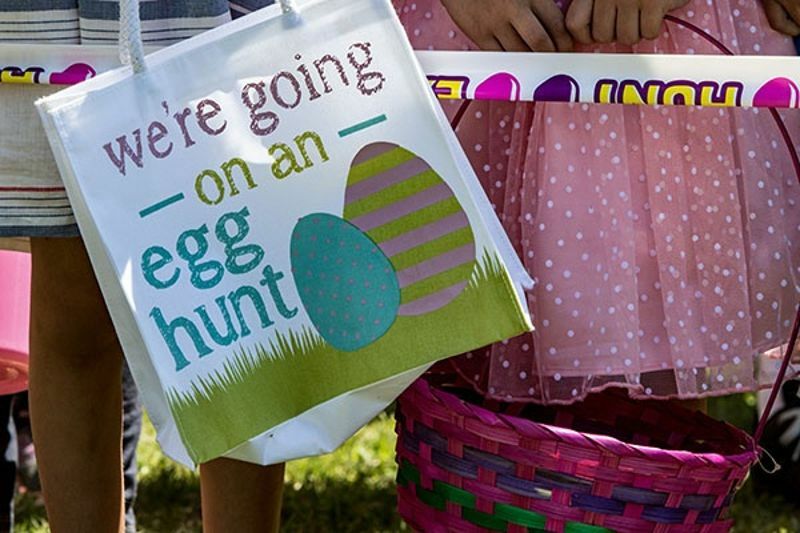 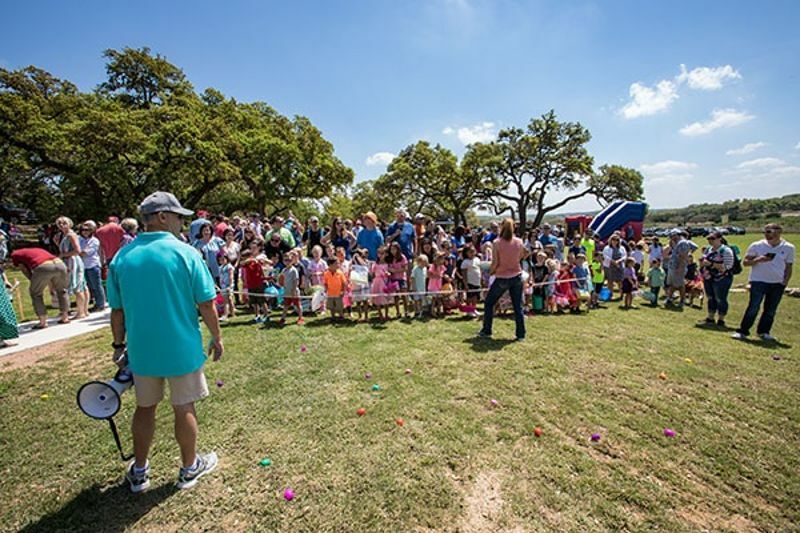 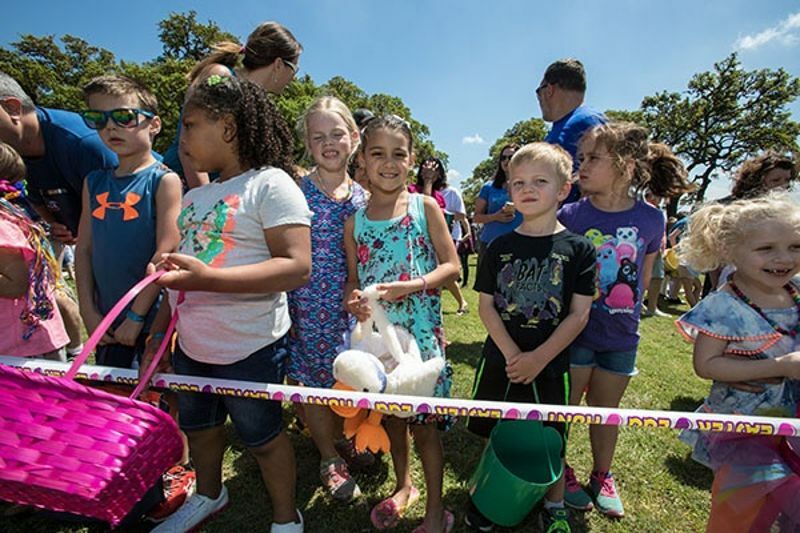 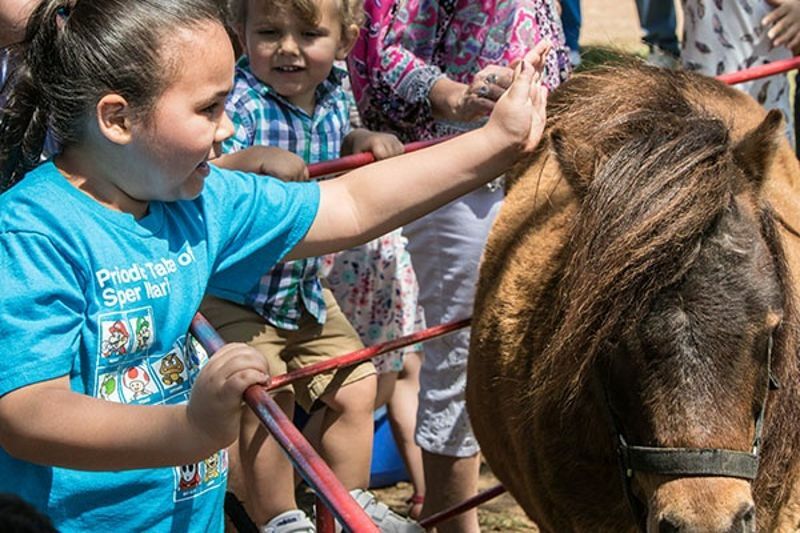 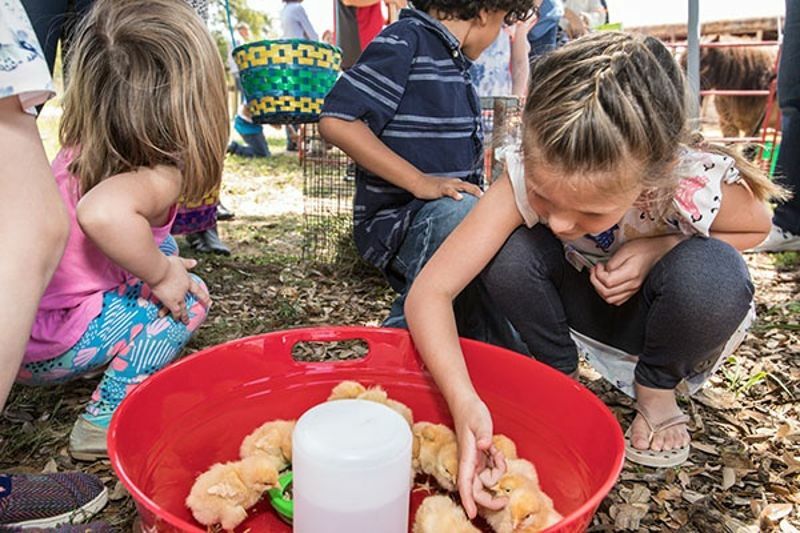 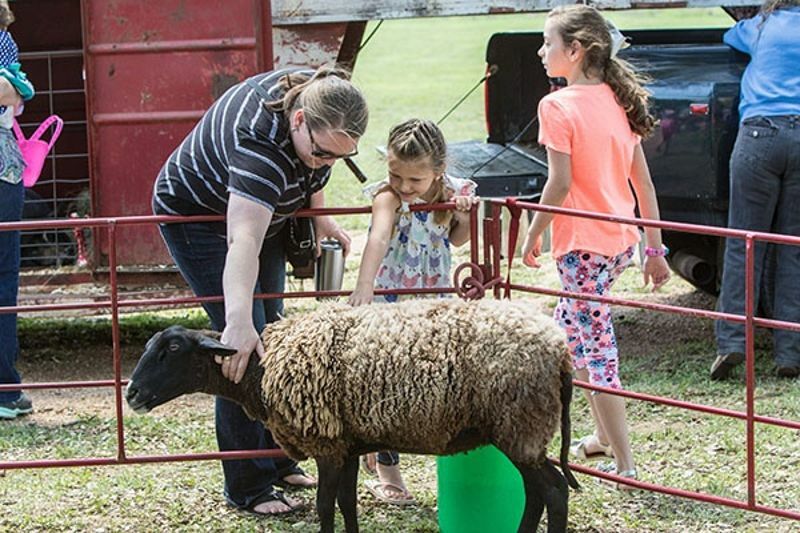 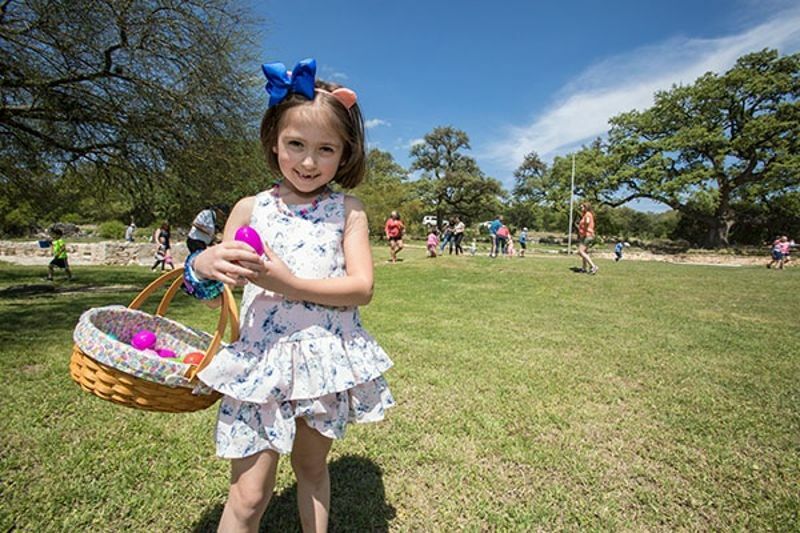 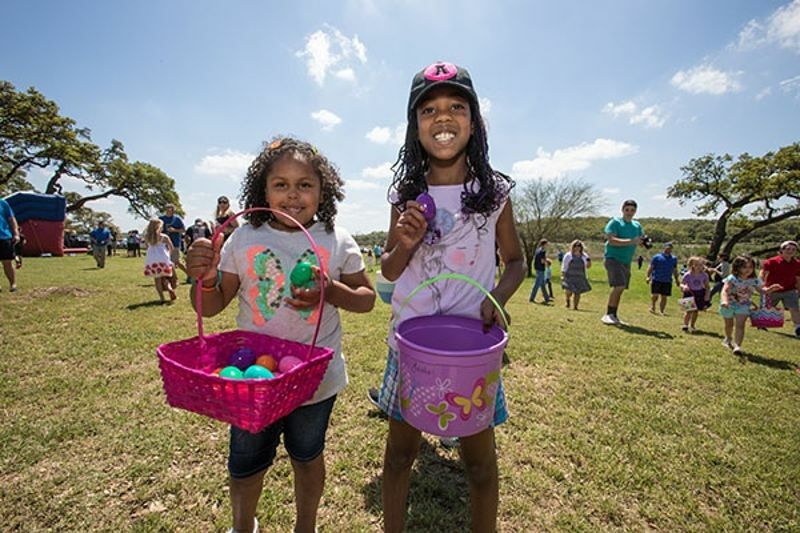 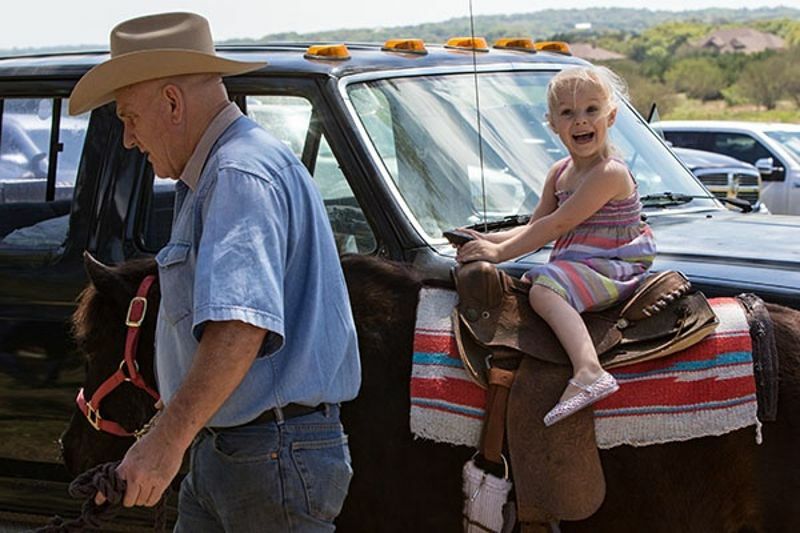 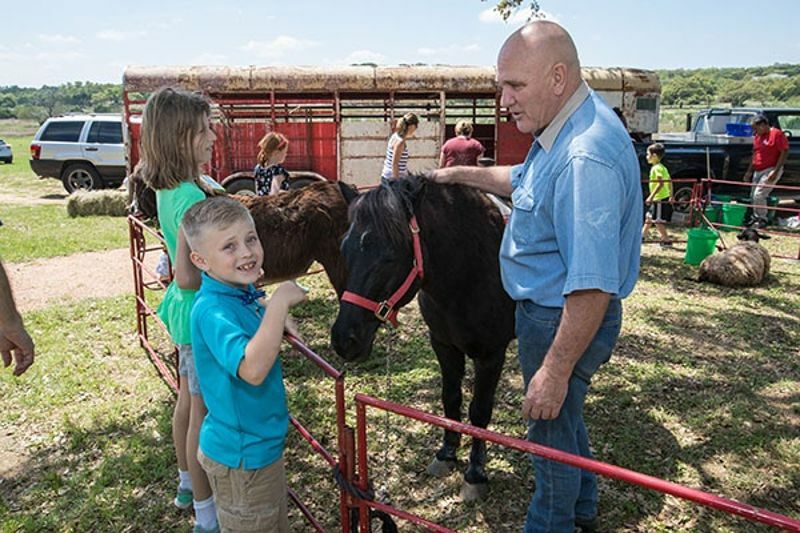 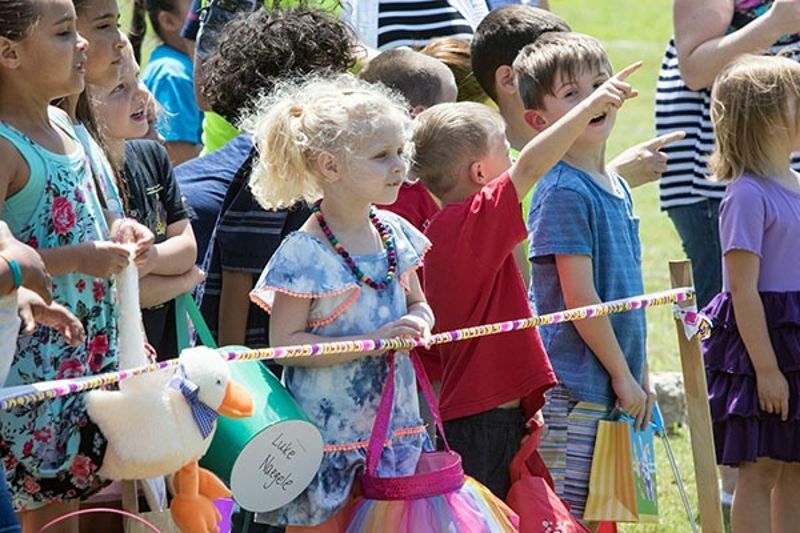 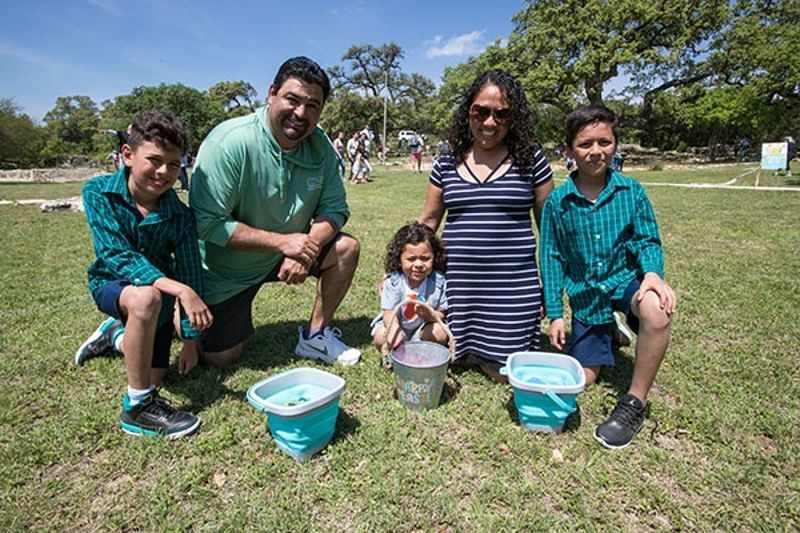 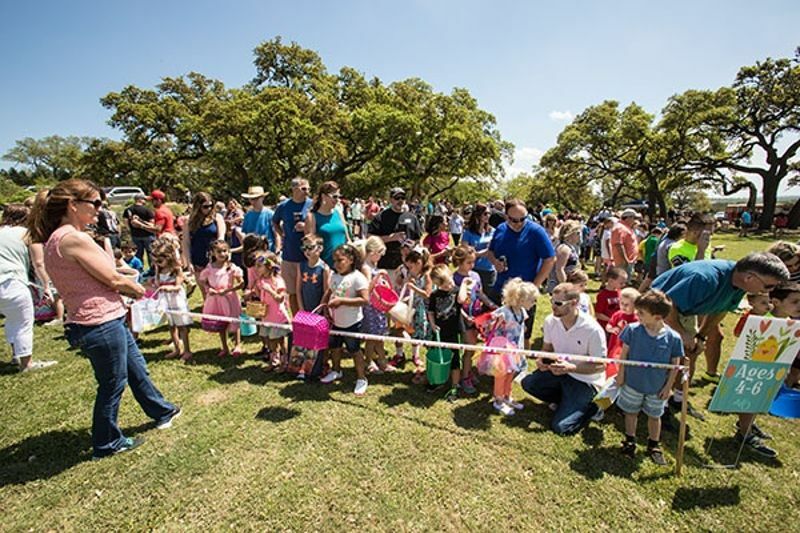 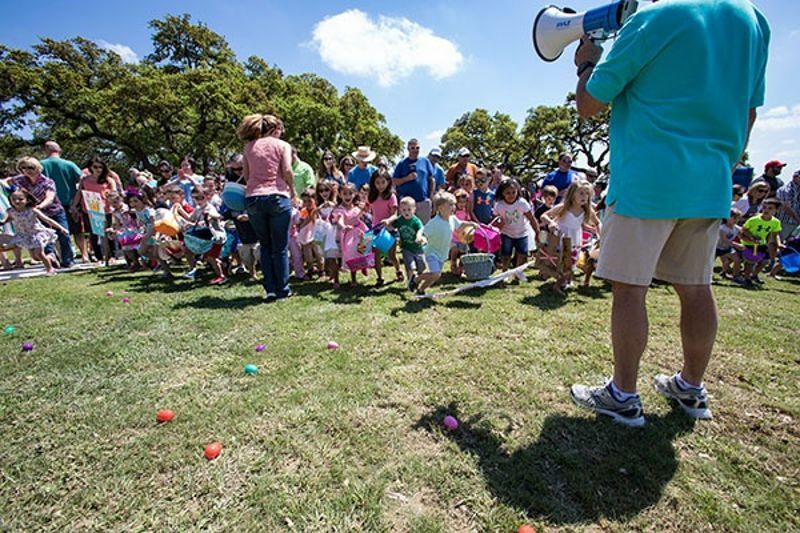 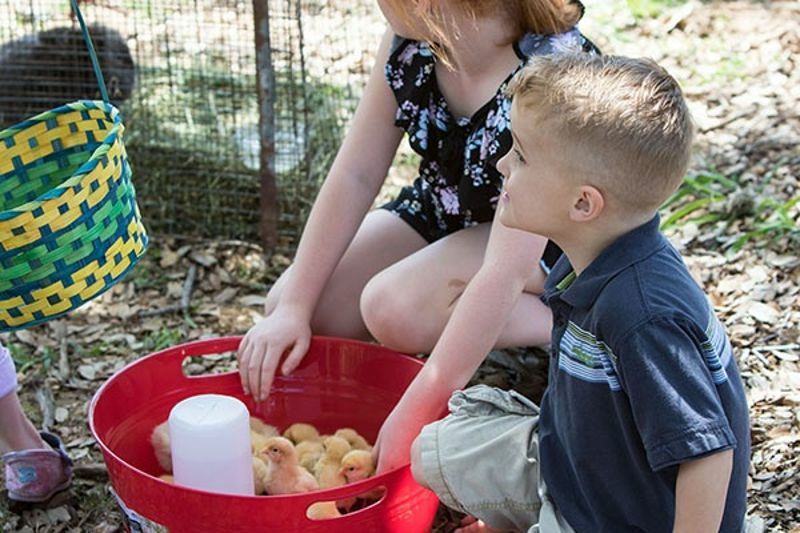 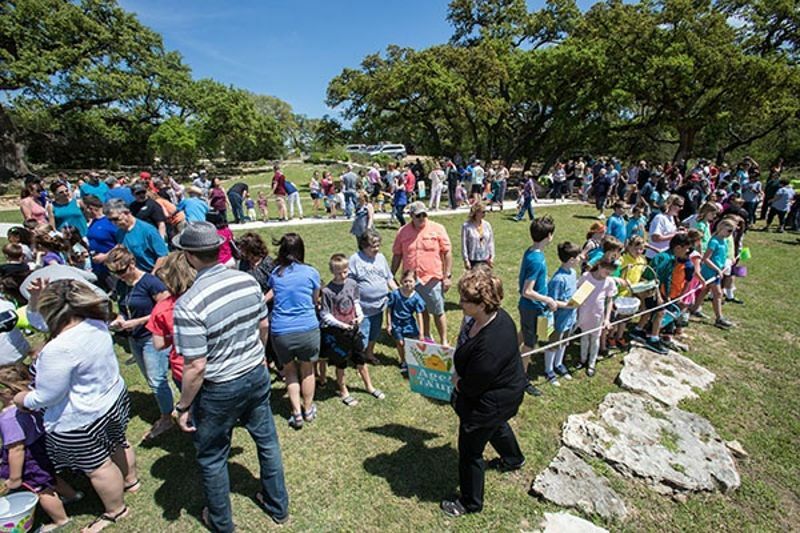 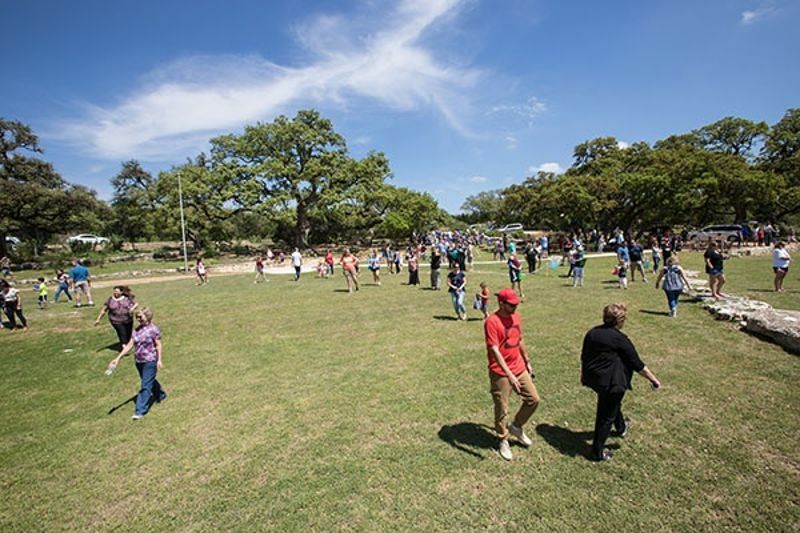 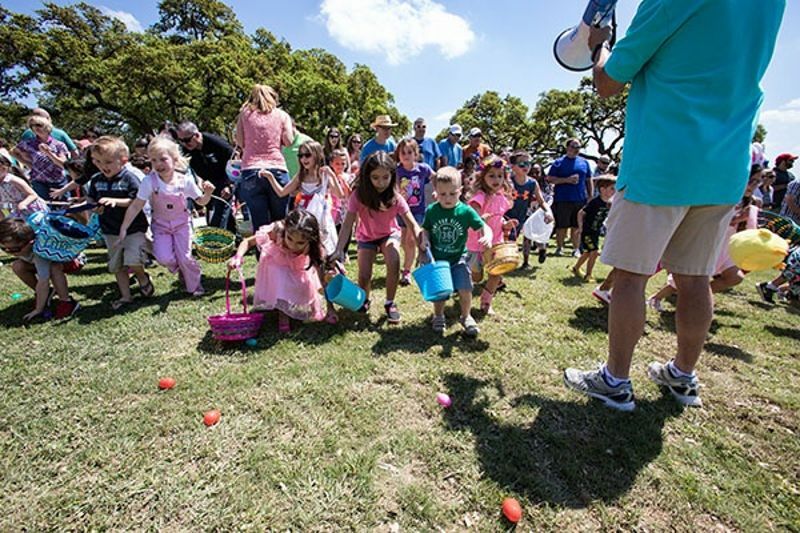 Friends and neighbors gathered for a fun-filled Easter celebration at Timber Ridge Park. 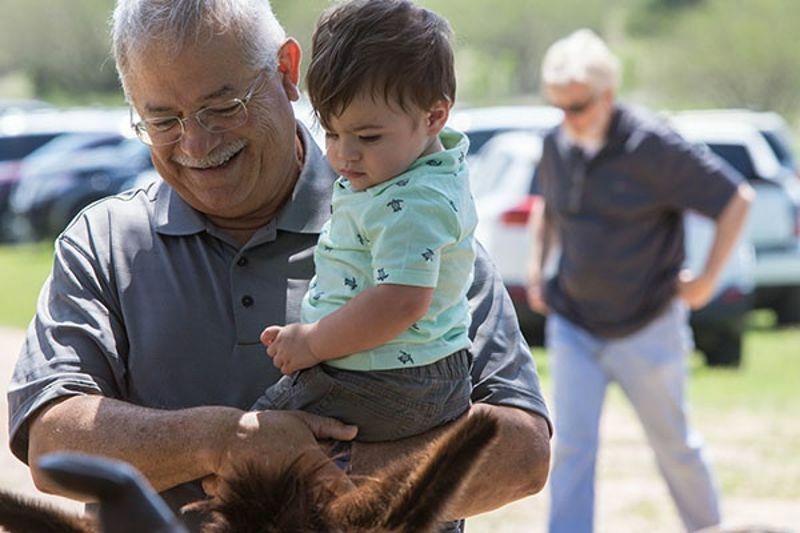 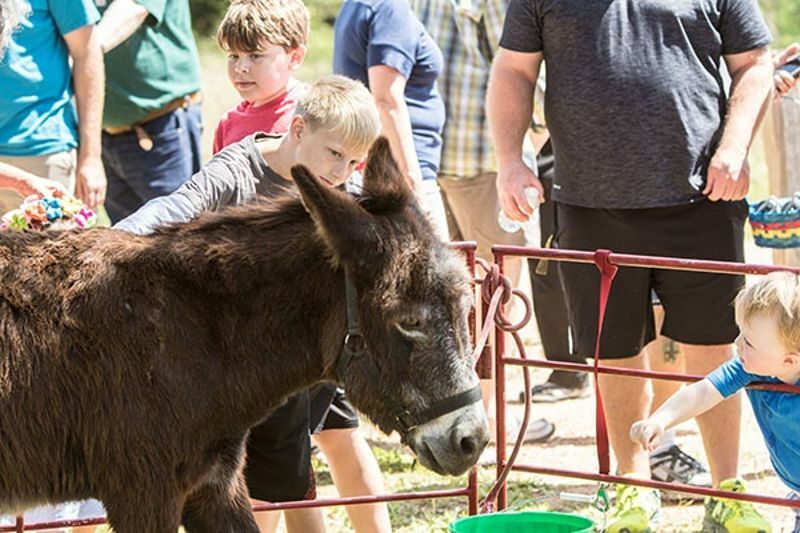 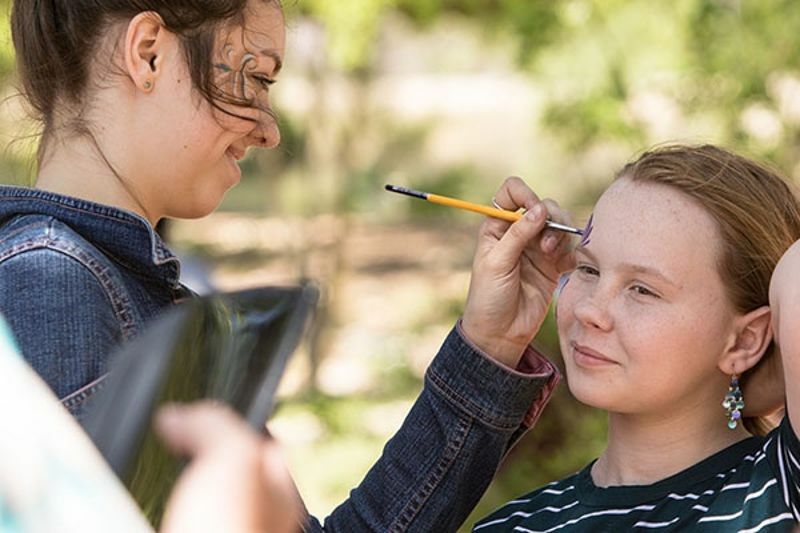 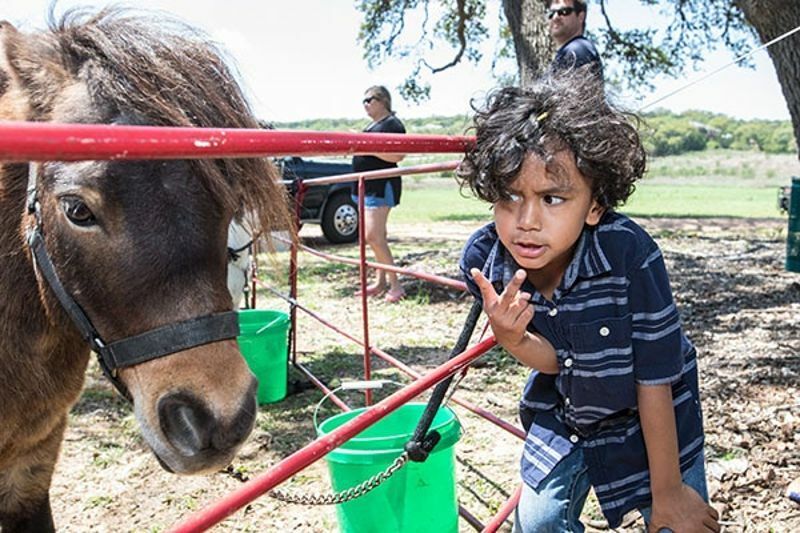 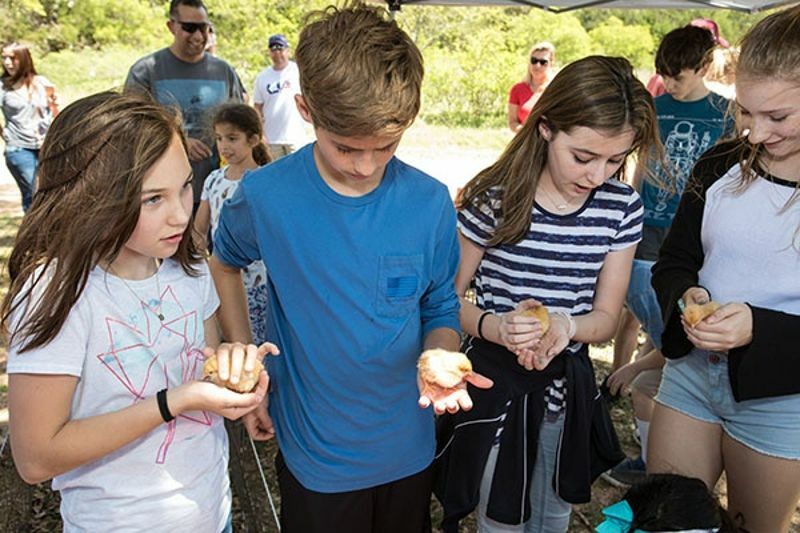 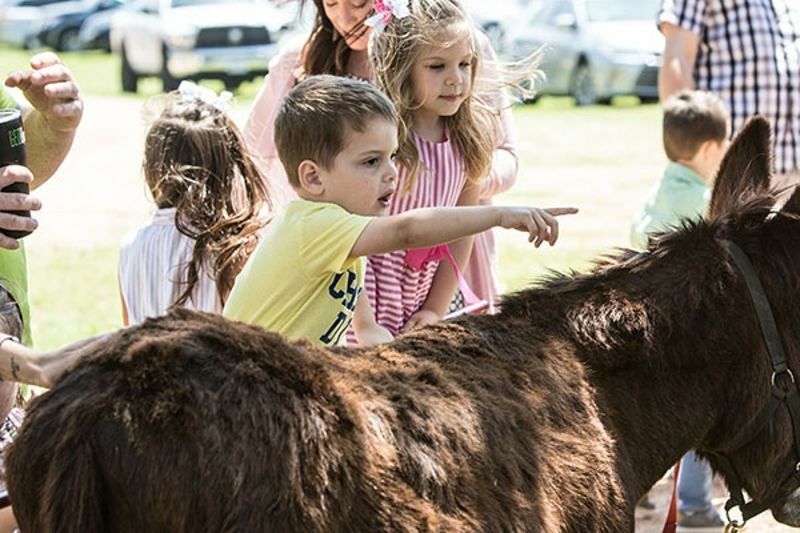 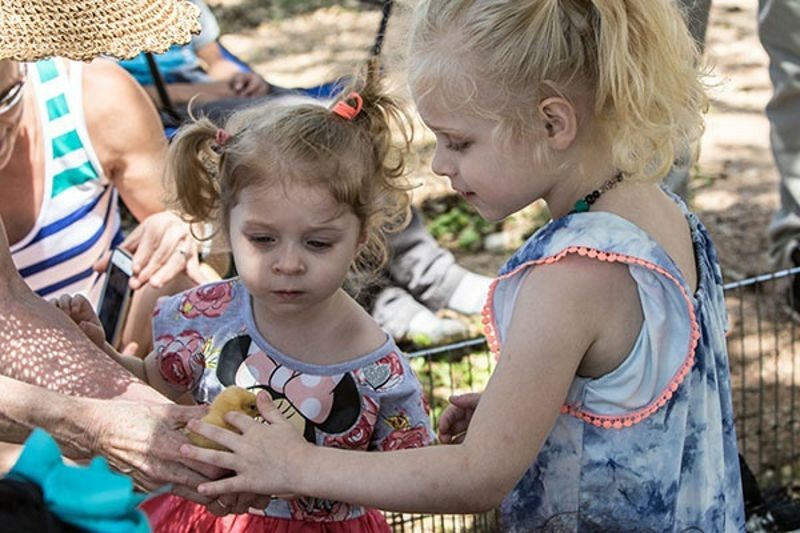 There was a petting zoo with the cutest baby animals and the most epic Easter egg hunt in Texas. 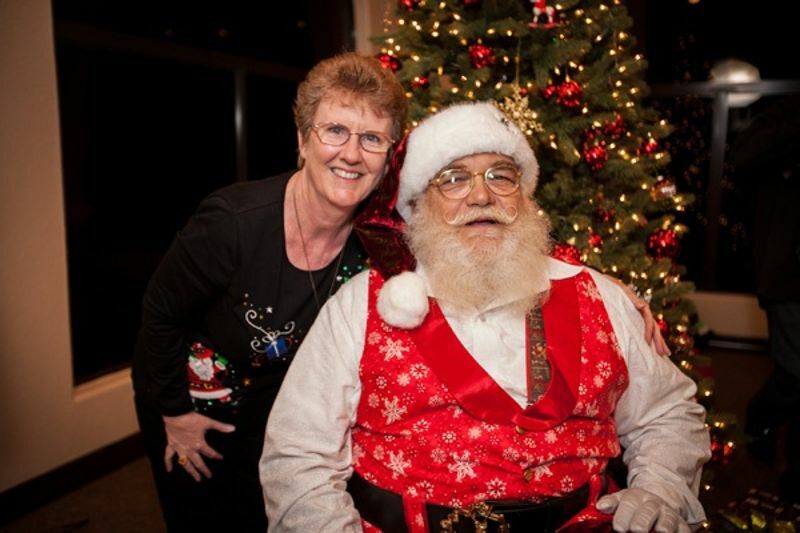  Click to view our upcoming calendar of property owner events, or if you’re just discovering Vintage Oaks, schedule a tour to learn more.